A nutritious, well-balanced diet and regular exercise are essential to keep your dog healthy and active. Dogs encounter to various health problems such as heart disease, arthritis and obesity due to the unbalanced diet. Here, we are listing out some of the common health issues that can cause because of nutrition deficiency. Start taking efforts towards feeding nutritionally balanced diet to your pooch and keep him away from the diseases. What are the Common Nutritional Health Concerns for Dogs? As PREVENTION is always better than CURE, early symptoms of malnutrition are helpful in diagnosis. How to Prevent a Nutritional Deficiency? 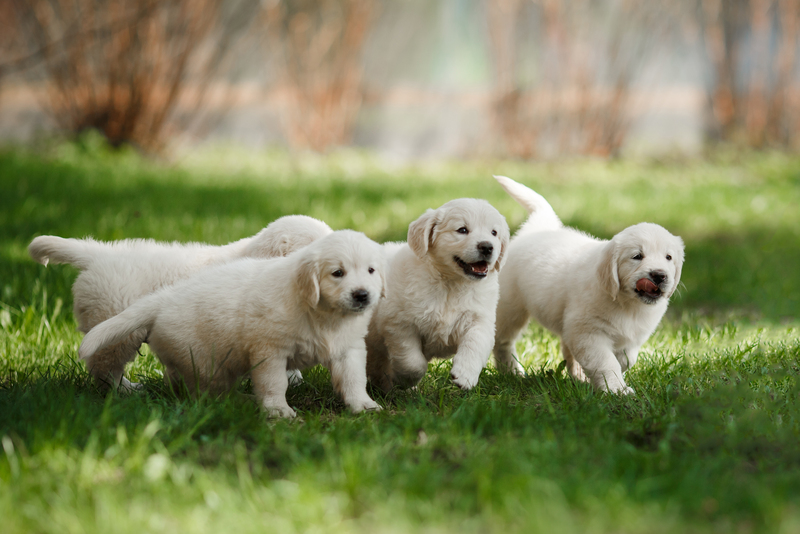 What are the Causes of Nutritional Deficiency in Dogs? What is the Perfect Time to Prescribe Feeding Supplement? What to Look for In a Feed Supplement Before Prescribing? It contains all the nutrients that your pet needs.